Note: This product is a complete magazine, not a kit. 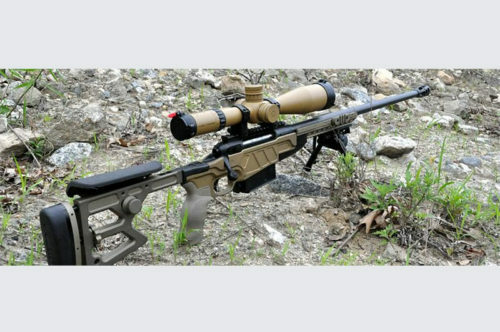 Existing rifles with M-24 type 308 bottom metals can be retrofitted to smaller calibers by simply changing the barrel/action to the selected caliber on the same stock. This magazine will not work with Savage .223 rifles due to the shortened bolt stroke.